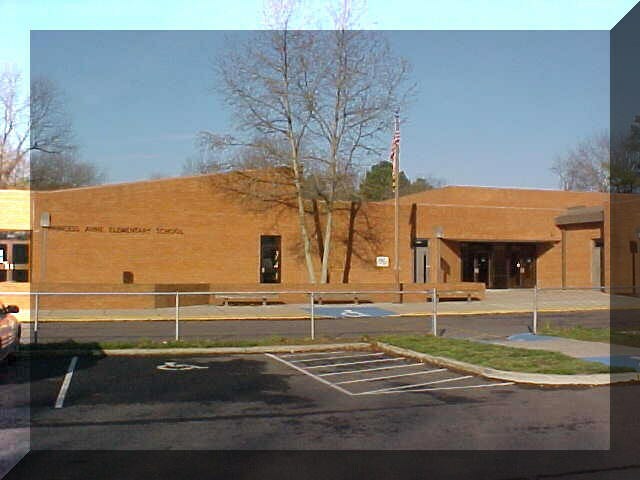 Princess Anne Elementary School will provide a safe, positive learning environment where students are encouraged to explore and learn in a hands-on and creative approach while maintaining a high level of rigor. The staff at Princess Anne Elementary School will encourage all students to reach their highest potential while providing developmentally appropriate teaching strategies in a supportive and respectful community that encourages academic risk taking. Princess Anne Elementary School will develop students into respectful community leaders who are able to think creatively, persevere through struggle, and adapt to an ever changing world.